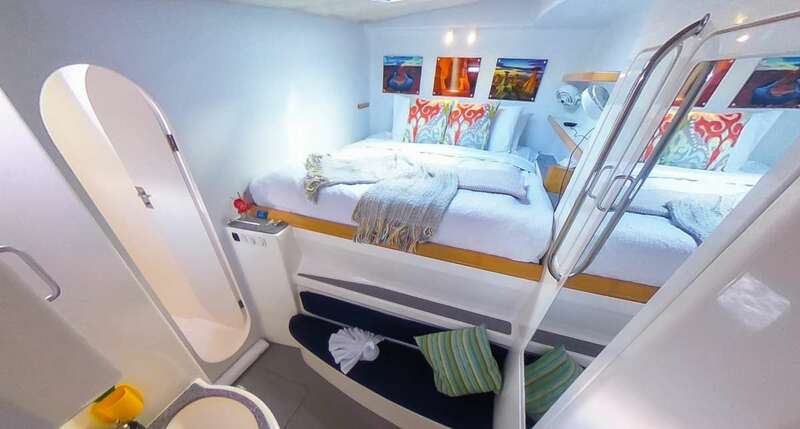 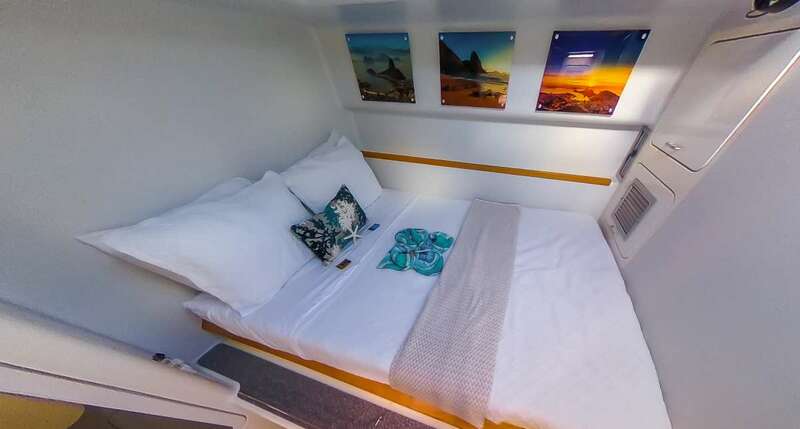 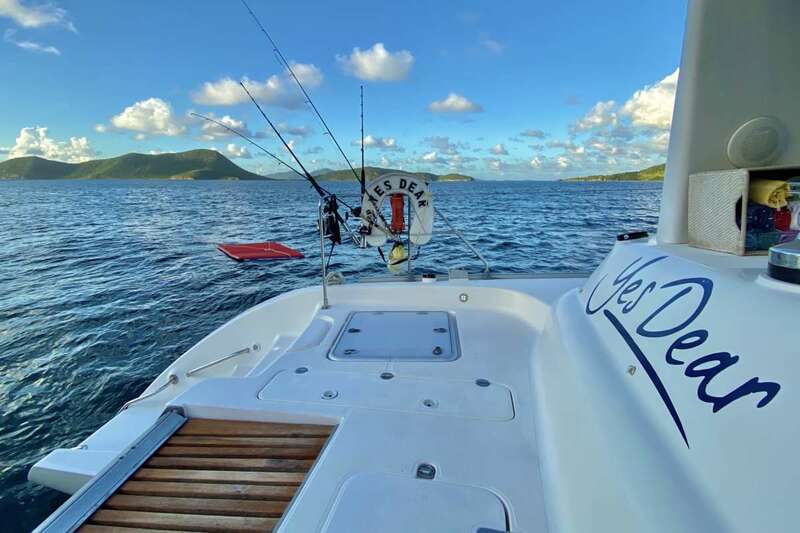 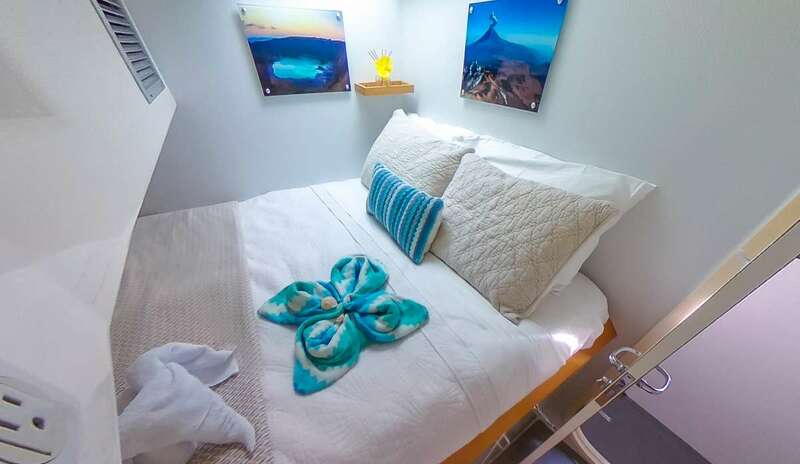 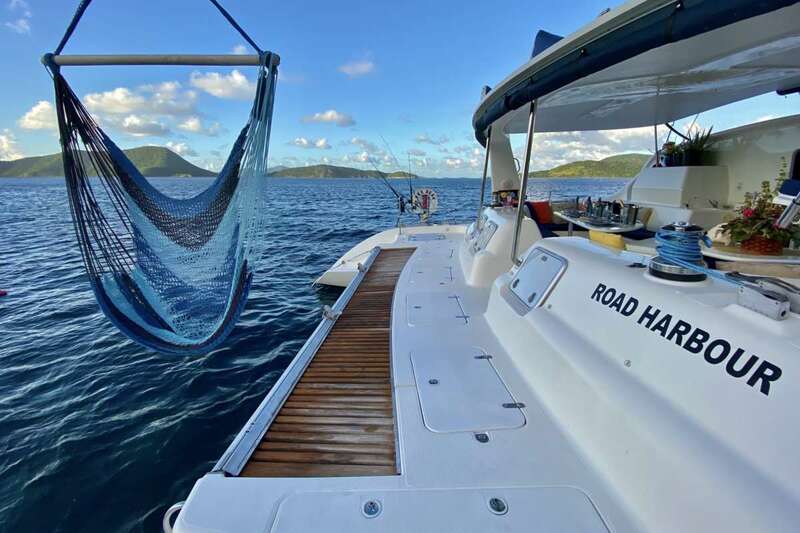 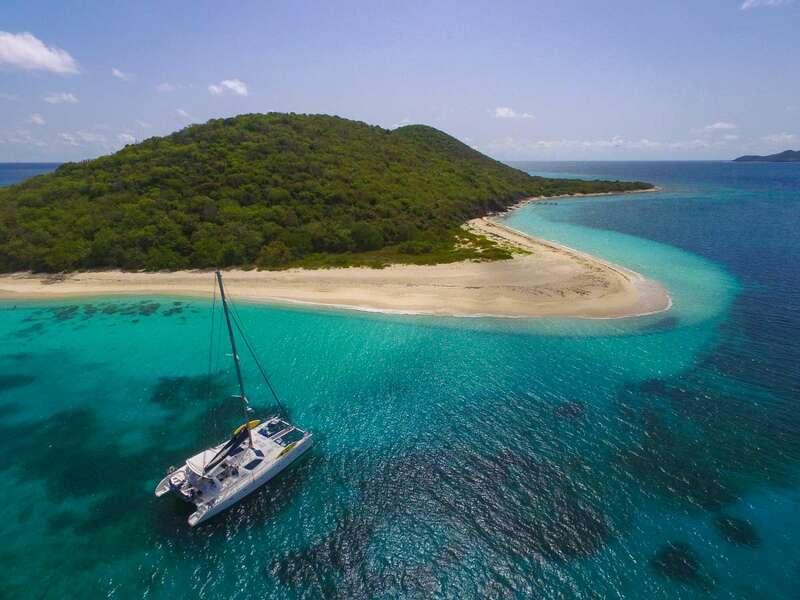 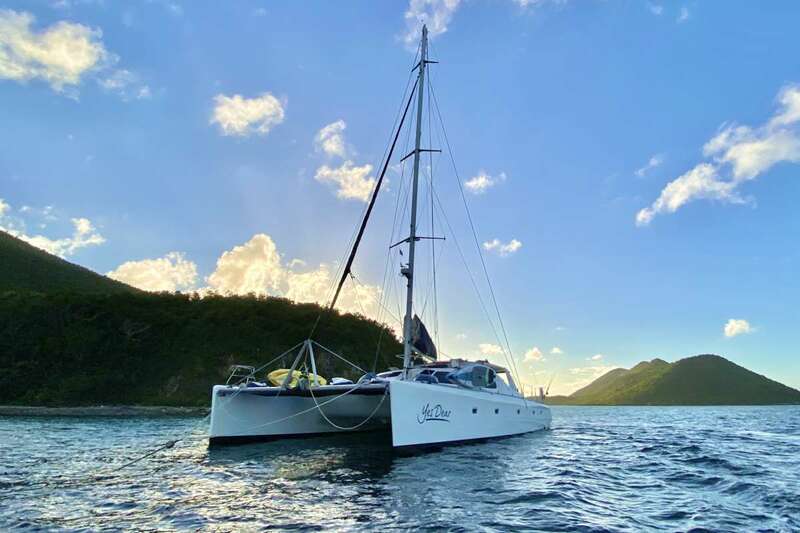 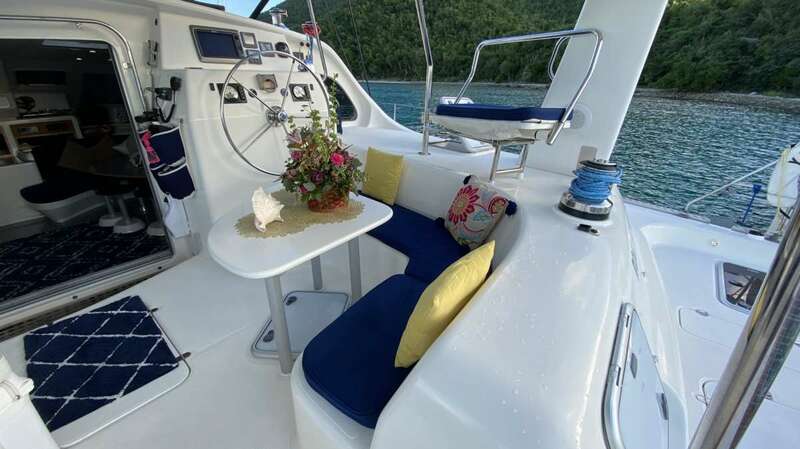 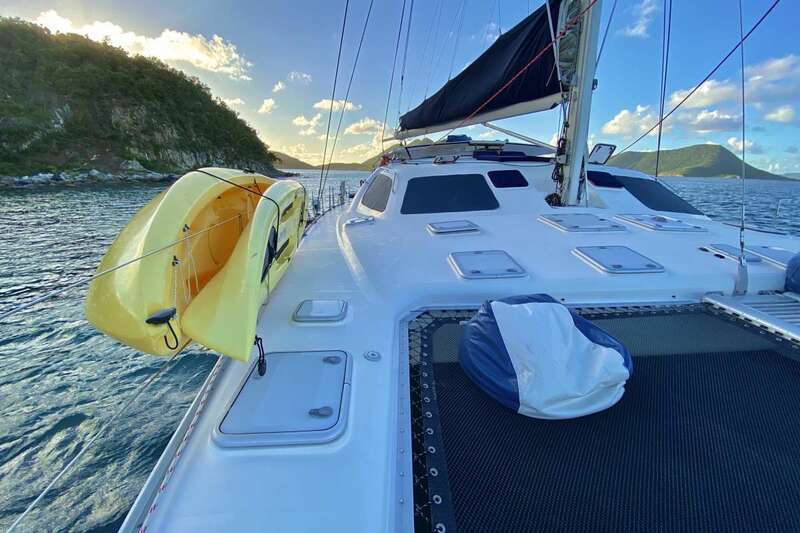 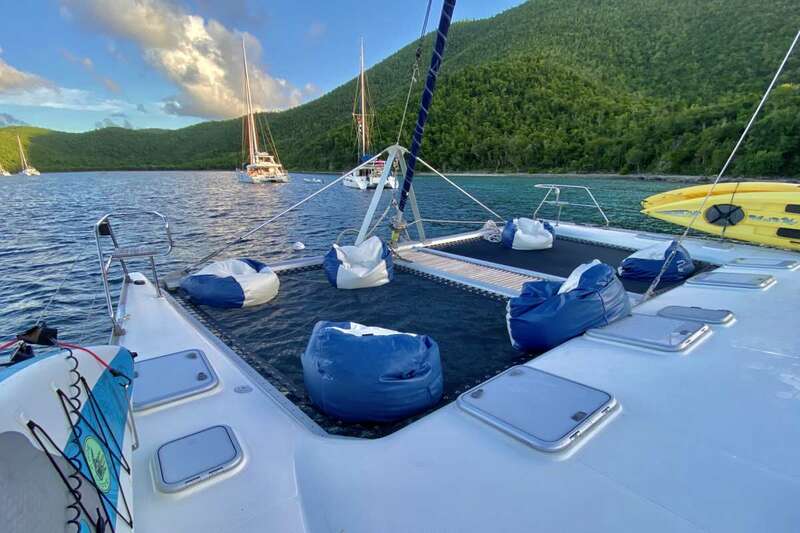 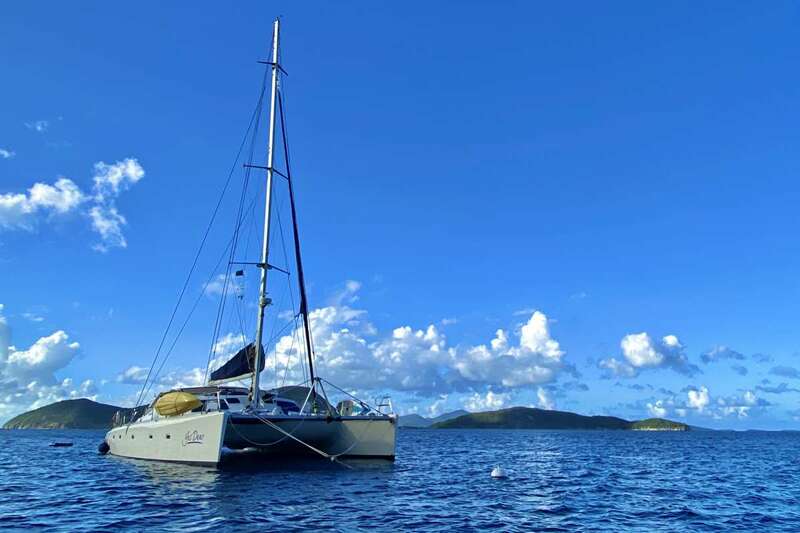 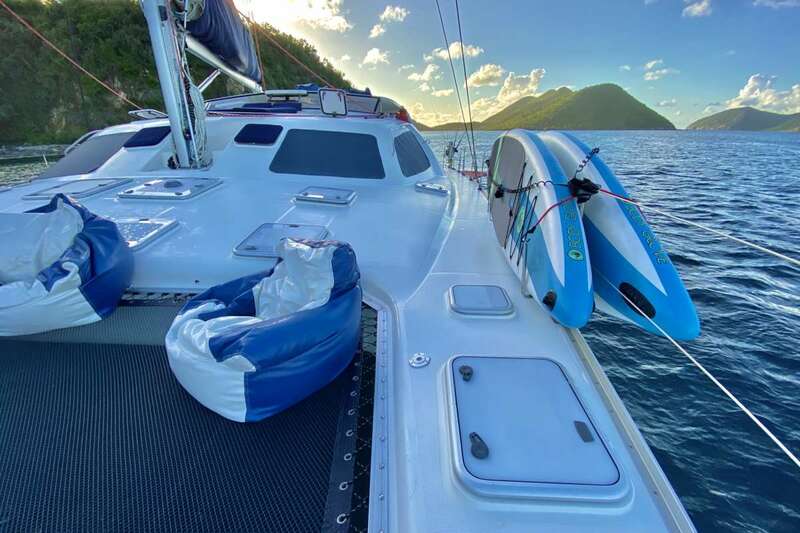 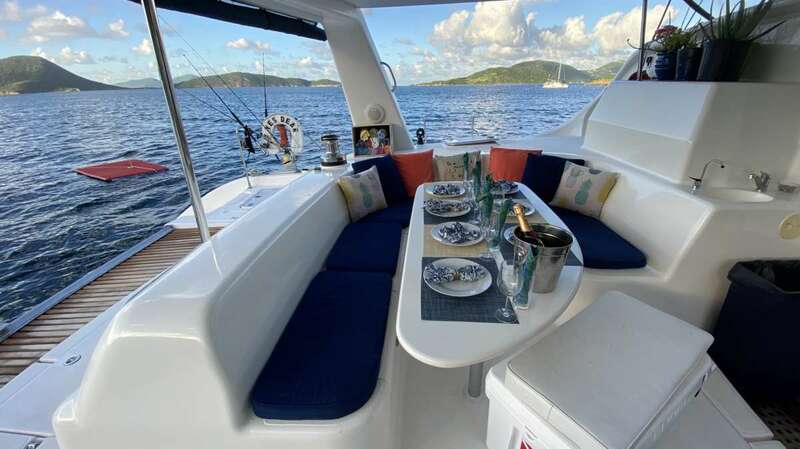 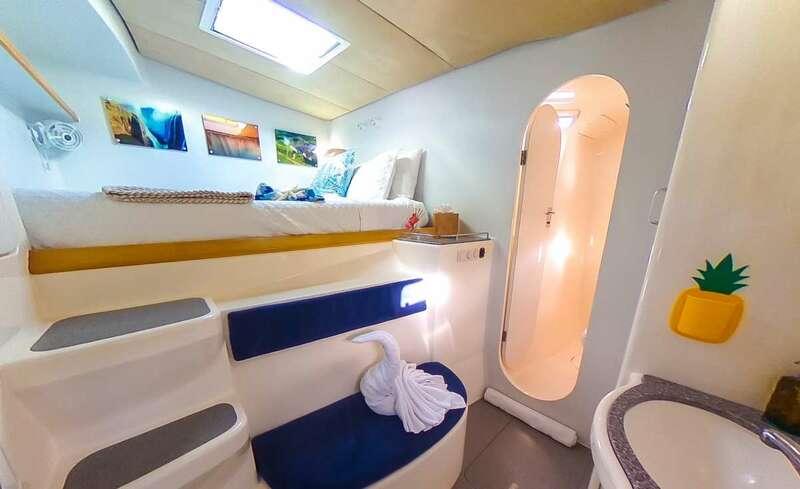 Catamaran Yes Dear is a 2007, 58’ Voyage catamaran offering crewed yacht charters in the BVI and USVI. 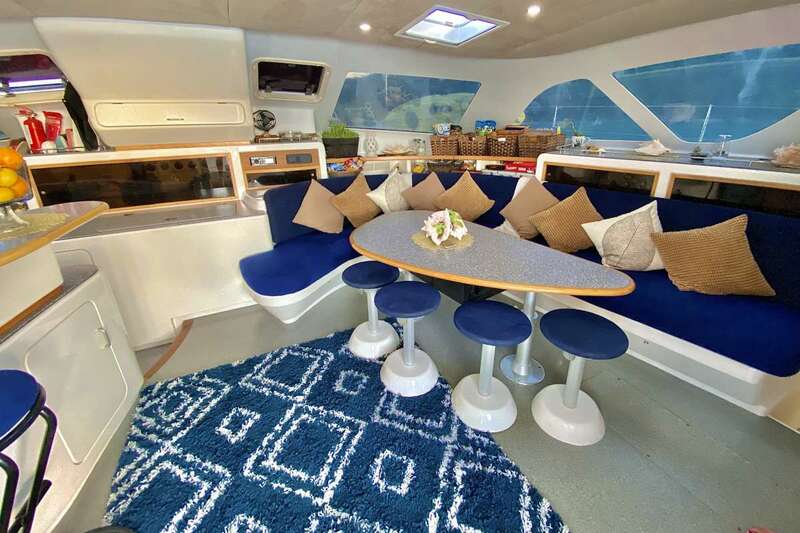 She features accommodations for up to 10 guests in 1 King cabin plus 4 Queen cabins. 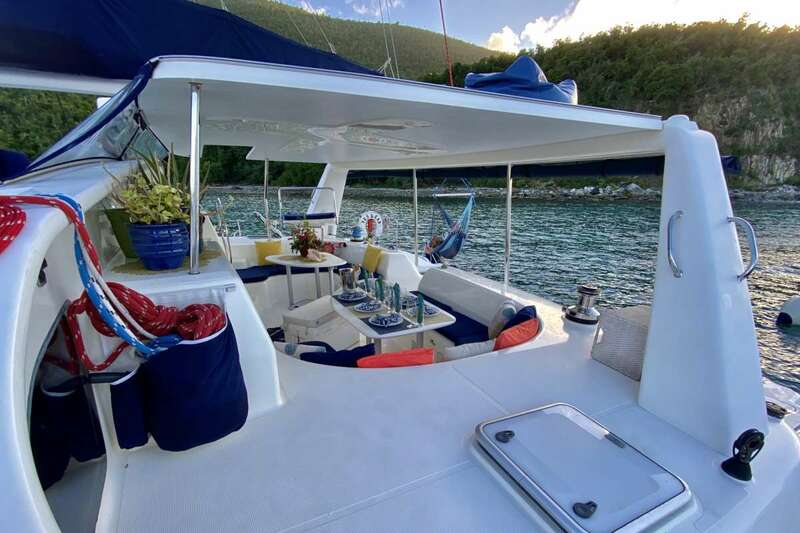 Catamaran Yes Dear is a Carefree Yacht Charters mid-range, luxury choice for families, couples and special occasions. 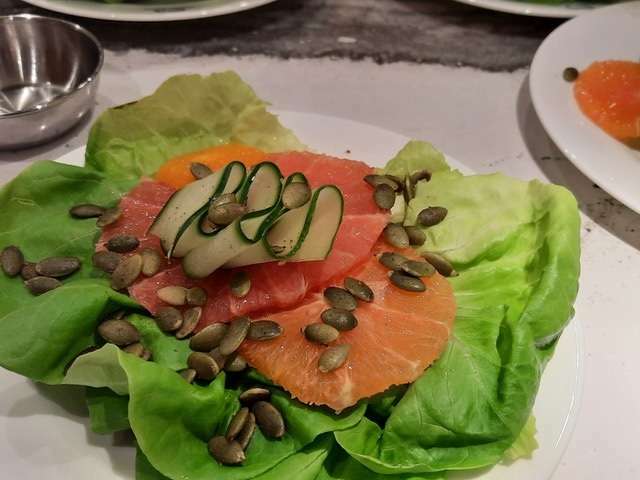 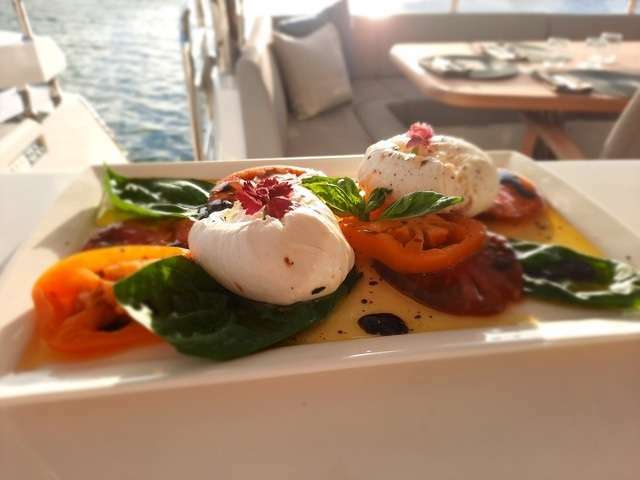 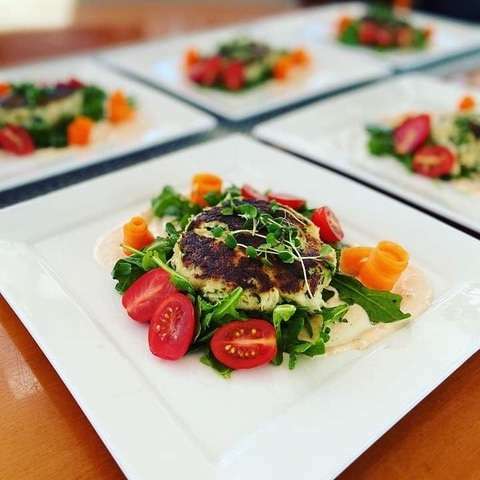 Noteworthy Details: Chef Katie won "1st Place for Desserts" at the November, 2018 crewed charter yacht show in St. Thomas, USVI. 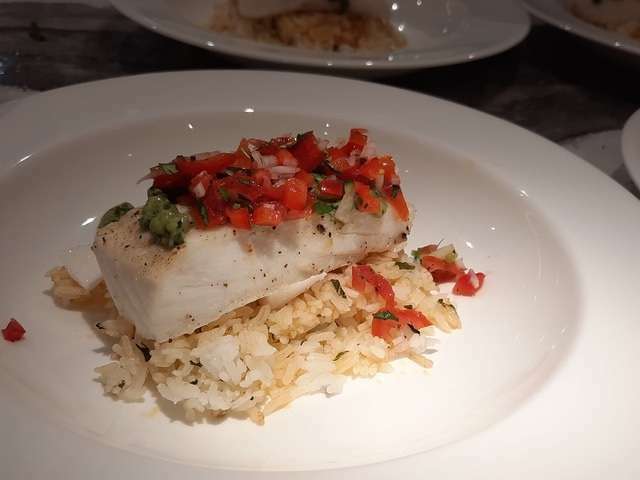 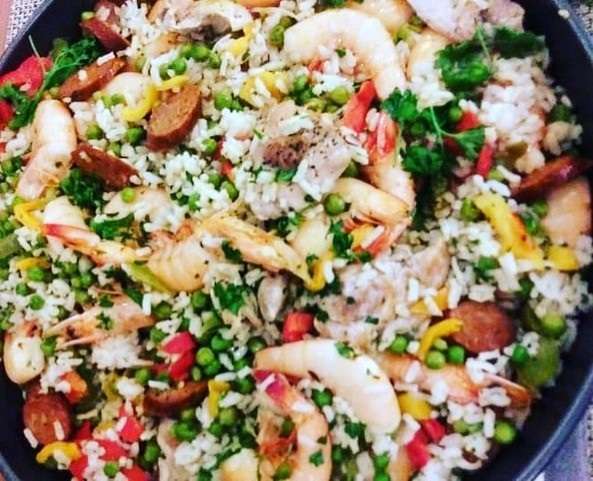 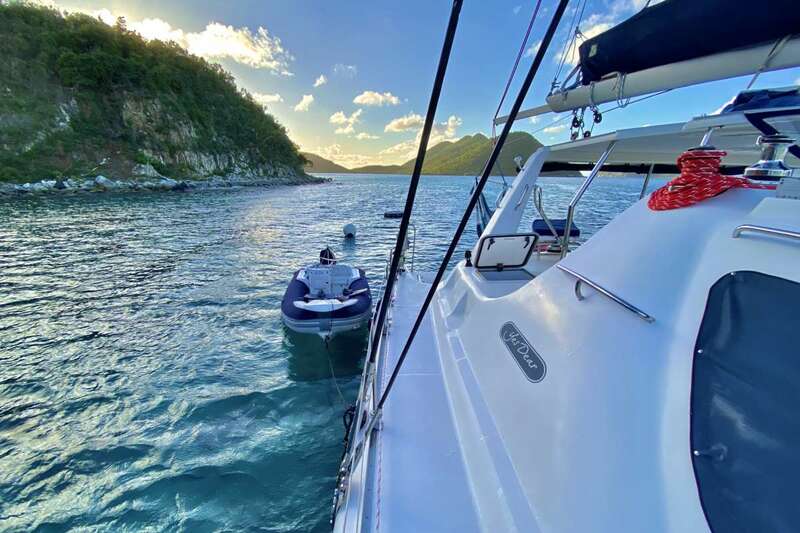 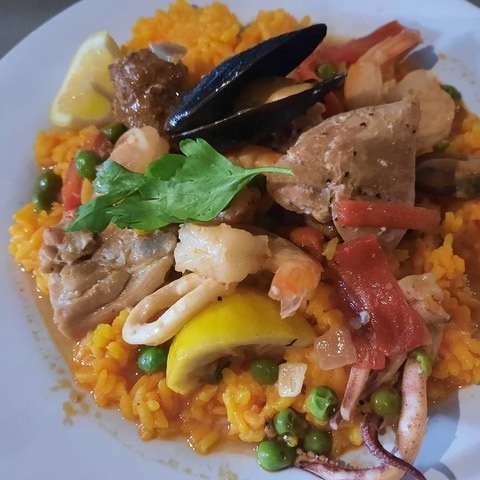 Carefree Yacht Charters also had the pleasure of speaking with Katie and capturing an amazing lobster recipe as she prepared for a Broker Lunch during the St. Thomas show one day. 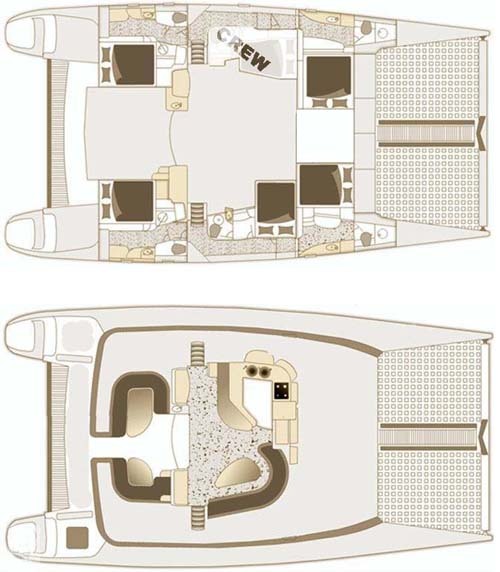 Rates from $18,700 to $23,500. 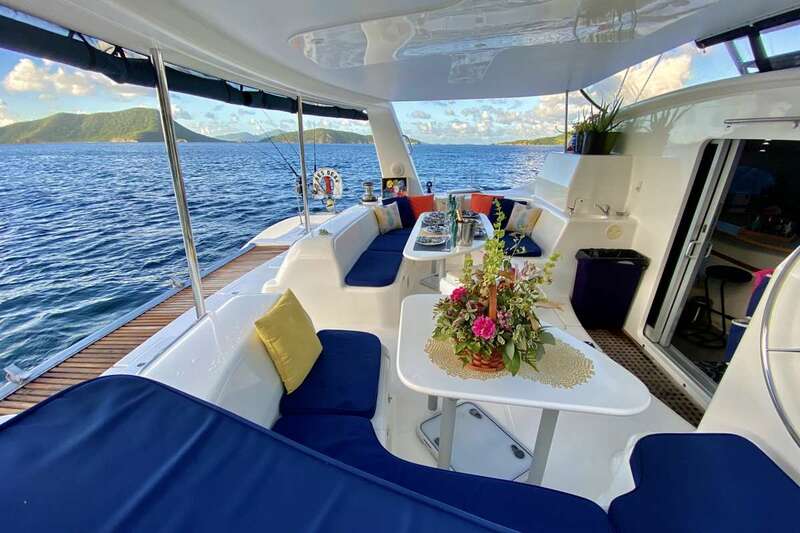 View availability, rate details and current Special Offer. 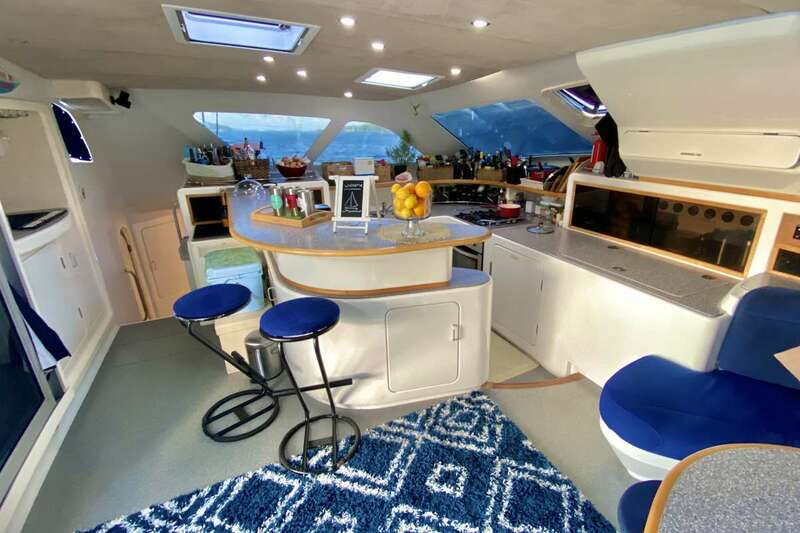 To learn more about this crew or for further details about YES DEAR, call us in our South Florida office at (954) 980-9281, toll free at (888) 670-6884 or fill out our Quick Request Form.